A dessert with benefits? 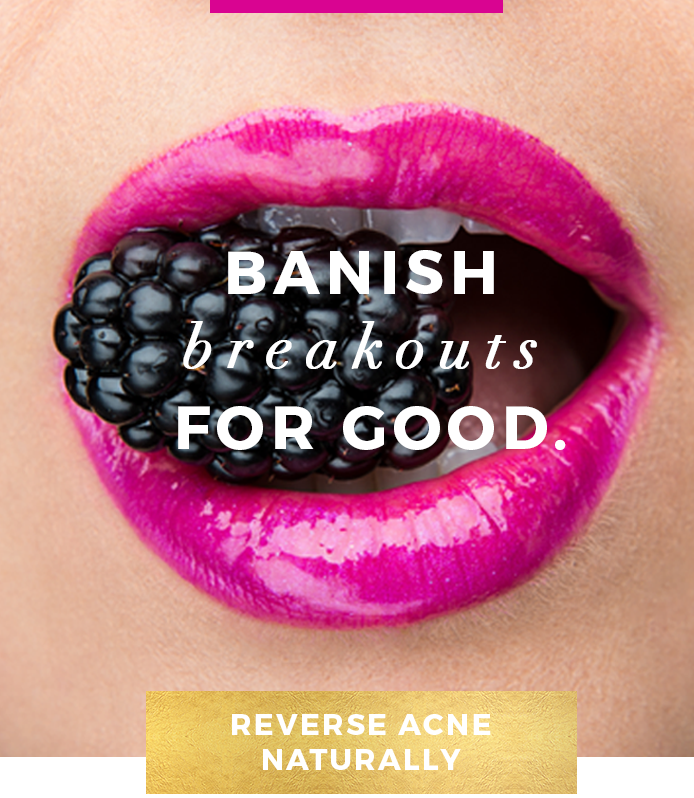 Yes, it’s possible to satisfy your sweet craving with real foods (that have benefits!) and without refined sugar (which does not!). As you know, I’m not a fan of refined sugar. I haven’t used it in my own home for years, and stay as far away from it as humanely possible (read, I know when I’m dining out, chefs often use sugar, even in savory dishes, so I’m sure I have ingested it over the years, but I try to avoid it whenever I can). But, that doesn’t mean I never eat dessert…it means I use better-for-you ingredients and unrefined sweeteners. Two of my all time favorite dessert recipes include this Banana N’Ice Cream (sweetened only with banana) and this Chocolate Truffle recipe (sweetened only with dates). 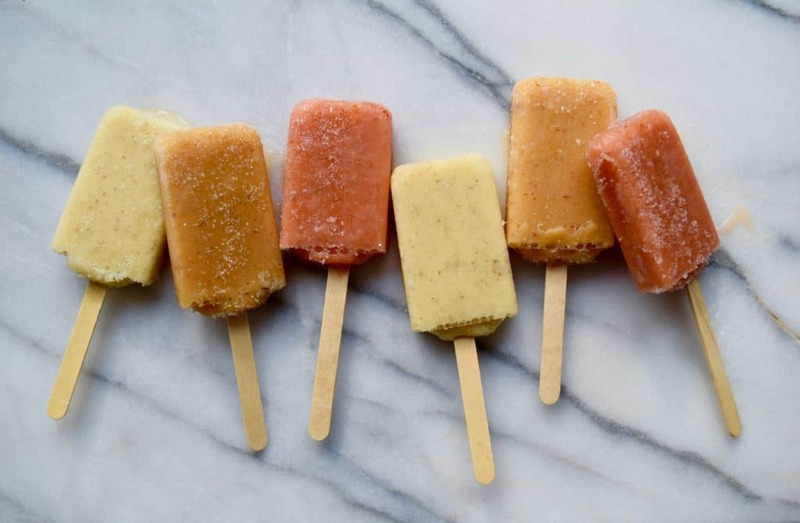 But, if you don’t feel like breaking out the Vitamix or just want to have something on hand for the kids, these new Paleo Passion Pops can be a good option for you. 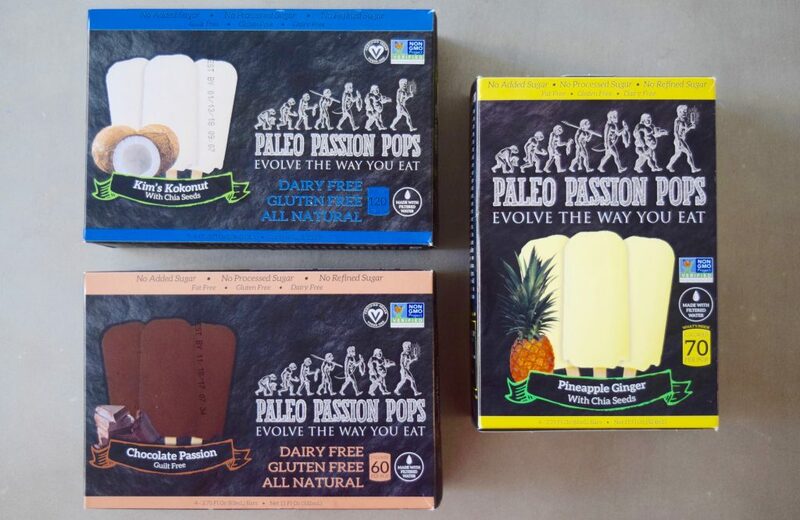 So why do I like Paleo Passion Pops, and keep them in my freezer? No Refined Sugar! 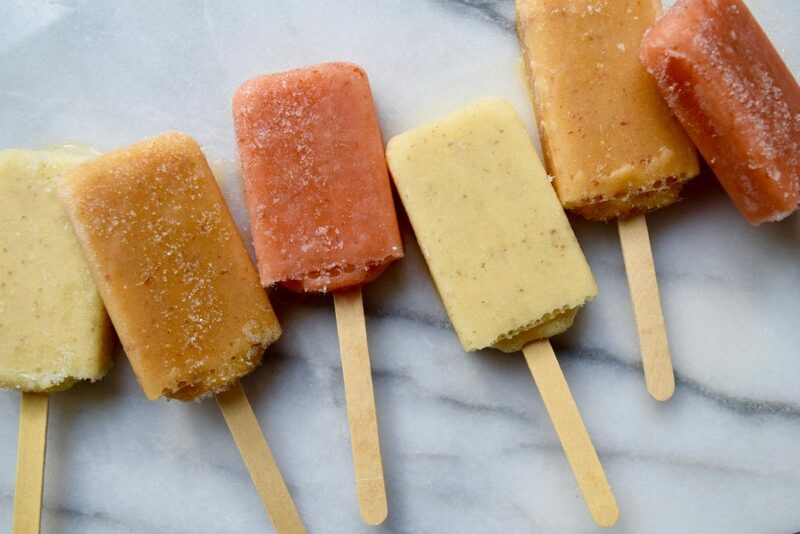 Paleo Passion Foods only uses fruit juice, puree or concentrate (dehydrated juice) to sweeten its pops. No added sugar here. They’re Mostly Water! Like any good ice pop, the first ingredient is filtered water…not sugar. Ingredients You Can Pronounce! You will likely recognize all the ingredients in Paleo Passion Pops, perhaps, with the exception of guar gum, which is real food based. Guar gum is derived from the guar bean, which is grown mainly in India and Pakistan, where it is consumed as a whole food. It’s used in packaged foods to help thicken them and make them creamy. It’s a soluble fiber, which research indicates may aid in lowering blood glucose levels. So, while this may not be something you would necessarily keep in your kitchen (although you could buy it in the baking or flour section of the grocery store), it isn’t an ingredient that should raise concern. Added Flax and Chia Seeds! Some flavors contain added flax and chia seeds. While they don’t seem to contain a large amount of these seeds, even a little bit of added fiber, protein, and omega-3s that these seeds deliver, helps. No Nasties! 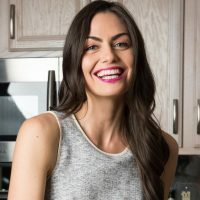 Of course, true to Paleo-form, there are no artificial nasties, food coloring, high fructose corn syrup, preservatives, or other refined ingredients as are commonly found in many traditional ice pop brands. Because I love their products and company, I partnered up with Paleo Passion Foods to offer you a 20% discount to try their products! (You can see my earlier review of their granola here). 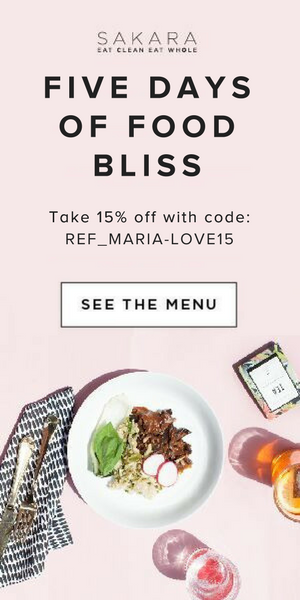 Enter Maria20 at checkout on paleopassionfoods.com for 20% off. 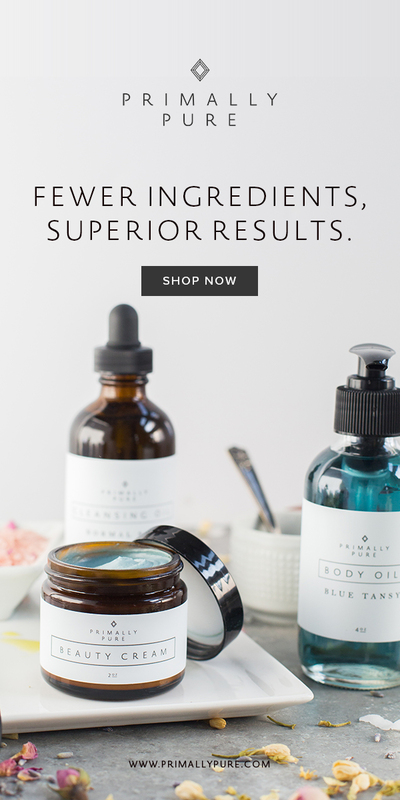 (Plus you’ll get free shipping, but on granola only). 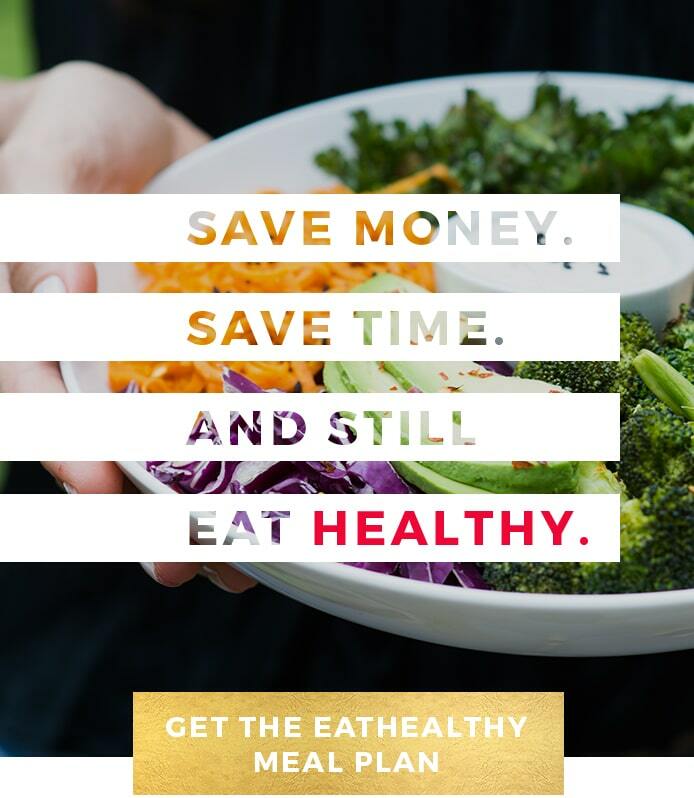 Additional Stores: You can also find Paleo Passion Foods prodcuts on Amazon, Direct Eats, or in-stores across the country. 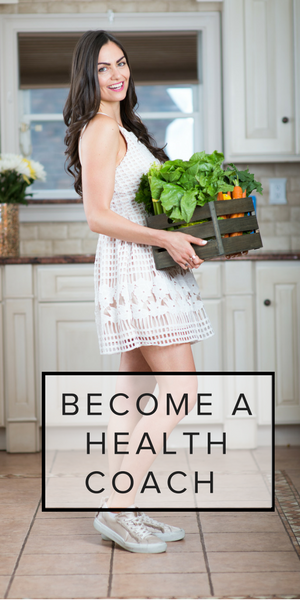 Disclosure: Thank you to Paleo Passion Foods for sponsoring this post! 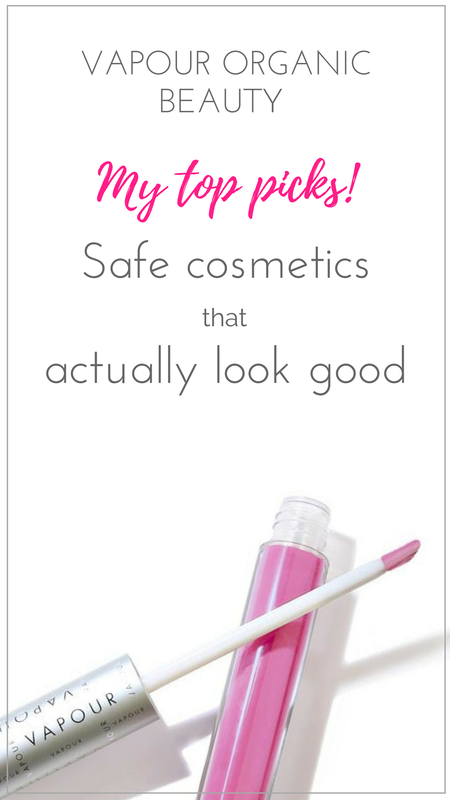 Although this post is sponsored, all opinions are my own. I received product and compensation in exchange for writing this review.